In regards to the theory of your hair having power, supposedly, the information has been well hidden from the public and for a good cause. According to the theory, hair is more than just a way to make yourself look good. In the earlier part of the 1970’s a psychologist that worked with combat veterans who were experiencing post-traumatic stress disorder, after returning from the field in Vietnam, was employed by the VA medical hospital. His wife discusses remembering her husband return from work with what seemed to be a large and important amount of official documentation. Within this documentation were, are what is described as being, hundreds upon hundreds of documented cases and research performed by our government. She says that after her husband read this material he decided to grow his hair out and never cut it again along with his beard and that his employment even allowed it. Not only did he do this but some fellow co-workers, strangely enough, followed suit. His wife goes on to claim that she read in the research, that the government, during the Vietnam war, sent officials to scout in the Native American Reservations for those who knew how to slip by in a guerilla warfare fashion and were expert trackers. Some Indians were enlisted into the military, and those who were, mysteriously seemed to lose their talents one by one, which was the primary cause of the government performing research into the matter to begin with. According to the documentation, it was discovered that they lost their talents only after having their heads shaved or after having their hair cut off. The recruits discussed that they were no longer in tune with whatever gave them their extra talented tracking abilities, that they could not “sense” the danger from the same distance they use to be able to. They were only able to sense danger after it was too late, and, according to them, didn’t have the same intuition in the field. More testing was performed and the conclusion, was that those that kept their hair, kept their abilities in the field. Was their performance really due to an evolutionary sixth sense of sorts? It’s extremely difficult to prove but many Native Americans truly believe that hair is symbolic of the spirit. They believe, that basically, the stronger or longer the hair, the stronger the spirit. Some even believe that they are not to touch their hair and some men in certain tribes cut their hair only after a loved one died showing the loss symbolically and spiritually. In previous times with Native Americans, when hair was cut, it was to be dealt with by a ceremony, placing it in the river, to be joined again with the earth. One might be thinking of Samson and Delilah at this point and wonder if there is more truth to his magical hair or if it’s just a bedtime story or symbol. According to Judges 13 ” “Now therefore, please be careful not to drink wine or similar drink, and not to eat anything unclean. For behold, you shall conceive and bear a son. And no razor shall come upon his head, for the child shall be a Nazirite to God from the womb; and he shall begin to deliver Israel out of the hand of the Philistines”. Hair is said to be, by some, an antennae in which we can sense our surroundings, in some ways like a cat has whiskers. In Kirlian photography it is noted that there is some kind of electromagnetic field around hair itself, as if giving it some kind of importance. After the hair is cut, it is said that the energy field that once surrounded the hair, weakens significantly. Who’s to say really that hair doesn’t give us a higher range of sense or is an extension of the nervous system? Hair raising, anyone? According to the teachings of the Torah, for Hasidic Judaist’s, men wear their hair in side curls, grown out. The Sikh’s pay an important amount of attention to their hair in their religion and believe it is a gift, of which has been given from god and that they should not cut it. In the Victorian era women who found a compatible suitor to marry or found their true love gave him a lock of their hair and deceased loved ones had jewelry or lockets made from their hair. Part of the vow Nazarene’s made to god was to not cut their hair to show their devotion and loyalty. In return he would bless them. In ancient Greece it was seen that long hair was a symbol of status, power and wealth. Merovingians, called the long haired kings, considered it a loss of royal power to cut the hair. 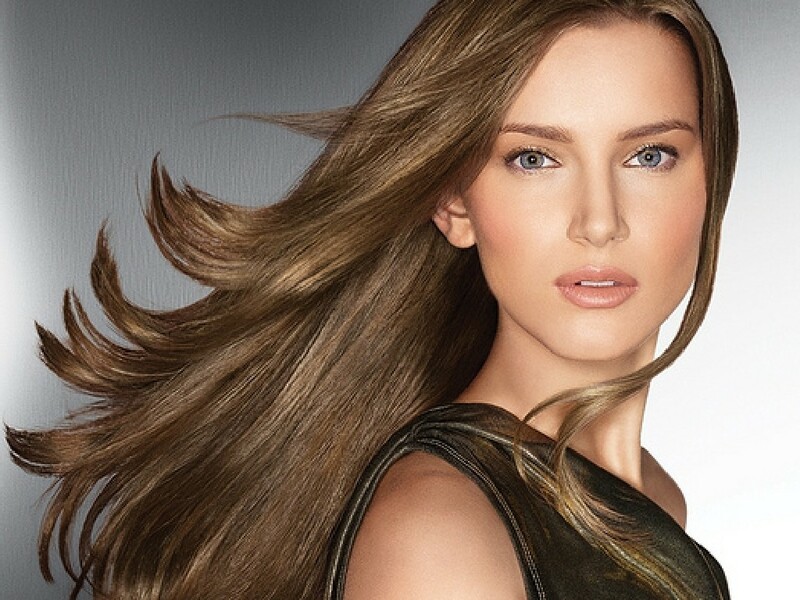 Each strand of hair can have up to 14 different elements, including traces of gold. The Kabbalah is said, by some, to teach that hair is recognized for its spiritual properties. This is a very interesting idea!